The Yamaha MT-15 India launch isn’t very far from happening. The MT-15 for India will be based on the Indian R15, which means it won’t be exactly like what is sold abroad. Basically, the local version will miss out on some premium bits. 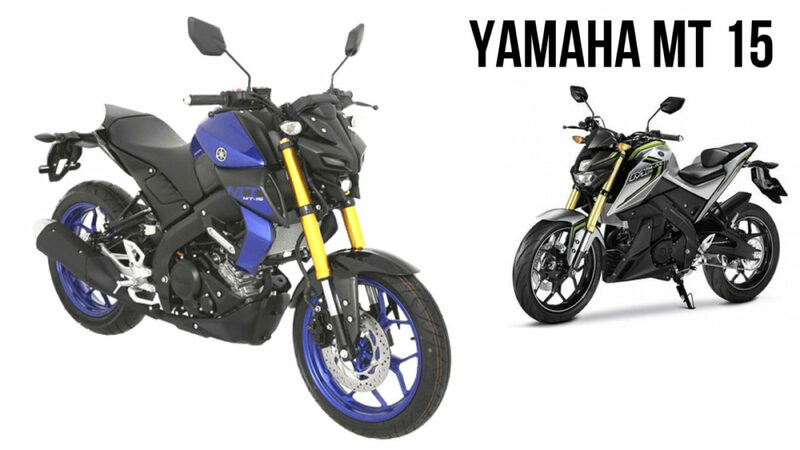 The Yamaha MT-15 will be slightly cheaper than the R15 V3.0 and will take the KTM Duke 125 head-on. Instead of the upside-down forks on the international version, the Indian model will get the normal telescopic forks up front. It will also get the same 17-inch alloy rims that are available on our R15. On the other hand, the Thai-spec Yamaha MT-15, which made its public debut in October 2018, has inverted front forks. It also has LED headlamps that are inspired from the costlier and more powerful MT-09. Another feature worth mentioning is the all-new digital instrument console that can be found on the R15. The Yamaha MT-15 test unit that has been spotted earlier features the same muscular tank with tank extensions. The Indian version gets a lower tailpiece, which is as per the preference of the local customers. It also gets a single-seat setup and not a split one. Finally, the handlebar is wider, and the footpegs have been repositioned for better ergonomics. 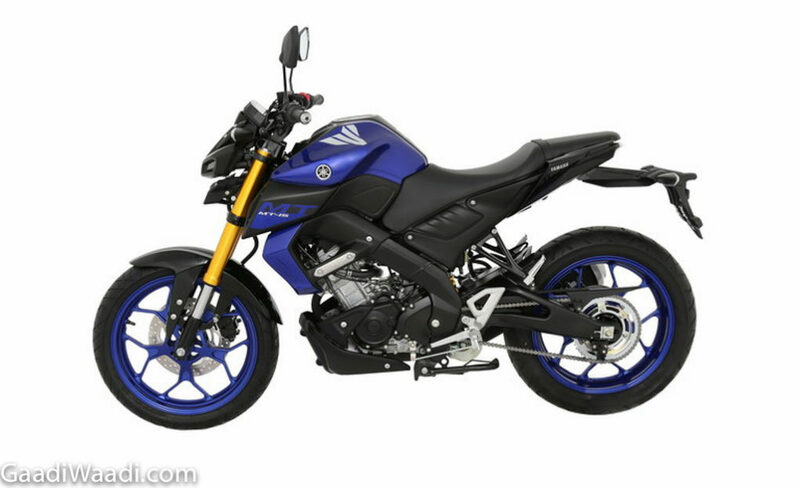 The Yamaha MT-15 is built around the same Deltabox chassis that is also used for the R15 V3.0. Even the engine will be the same, which means the new bike will be powered by the 155cc, 4-valve, SOHC, liquid-cooled, fuel-injected motor that enjoys the company’s VVA (variable valve actuation) technology. It produces 19.1 PS of maximum power and 14.8 Nm of peak torque. The engine comes mated to a six-speed transmission with slipper clutch. Other than the KTM Duke 125, the Yamaha MT-15 will also rival motorcycles like the Bajaj Pulsar NS200 and the TVS Apache RTR 200 4V. It is expected to cost Rs 1.20 lakh (ex-showroom).